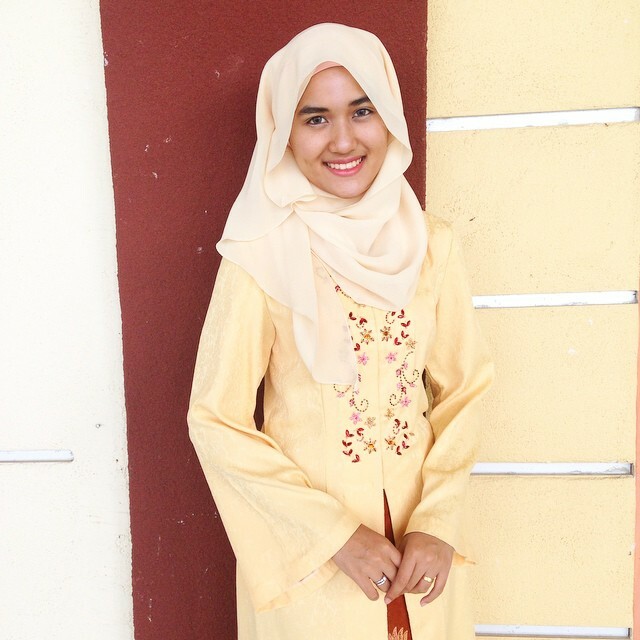 In Traditions: Pretty Pastels , I talked about how I opted to continue wearing the baju kurung during Eid. However, on the fourth day of Eid, which was when we were travelling back to Ipoh, I decided to wear this 2-piece outfit from When Our Eyes Met, designed by Min (Putri Yasmin Ramli), my cousin in-law who had recently got married. A New Semester, A New Project! How did the first week of the semester fare for you? Any interesting stories or were your days filled with long queues for add/drop and just rearranging classes and your room? I had a non-event first day, until my friend, Arief Hamizan, invited me to join him on his new project, which is his specialty: Theatre. I was very excited as I have been directing plays in school and I also directed the annual Mock Trial during my foundation studies in CFS IIUM. But ever since I got into degree life, I have stopped joining theatre because of my busy hectic life, relationship included. 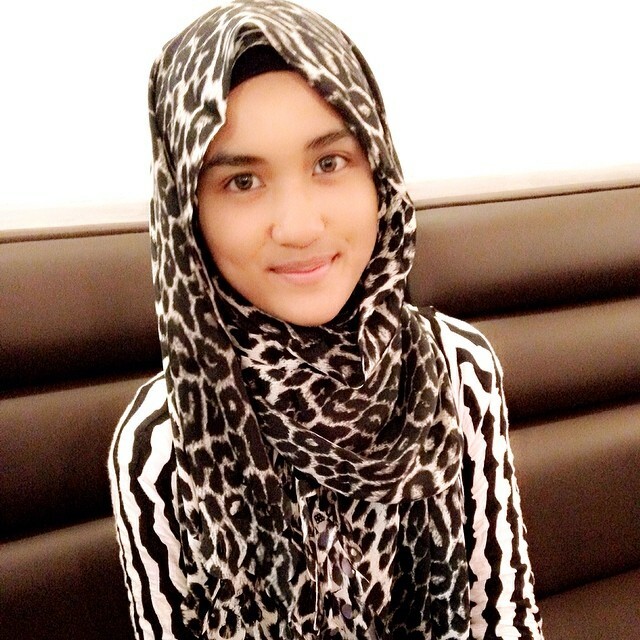 I have been wearing this style since I started donning the Hijab in 2011. I have perfected it to under a minute and without looking into the mirror, like in this tutorial. Yes. It was done without looking into the mirror because that's how easy this style is. It also explains why I wear it almost all the time! I love being in Ipoh. I love it so much that I'm blogging, in my pink room, today, about today. It's not often that I write about events immediately due to my busy schedule but today, I'm making an exception.